Maybe you have already heard about it, maybe you’ve already seen a video of it on our Youtube channel or maybe you’ve already seen it in reality. 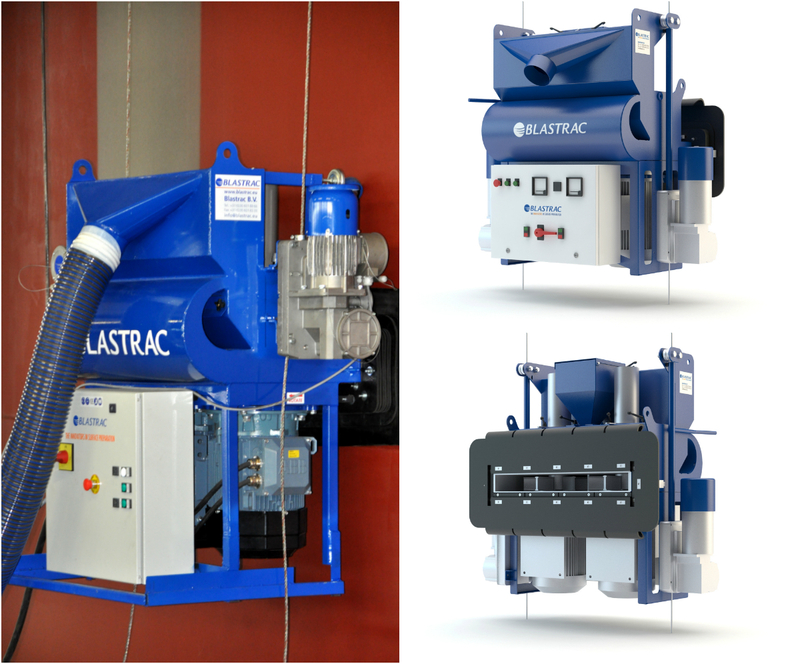 One thing is for sure; Blastrac has developed a new steel blaster which is ideally suited for medium and large-sized vertical steel blast cleaning jobs and applications. The Blastrac 9000VMB is the newest asset to our extensive range of surface preparation equipment. As well as its very large working width, this machine has many more advantages. Please visit its product page for more information by clicking here. Feel free to contact us to receive advice or training about steel cleaning, we will be happy to help you!